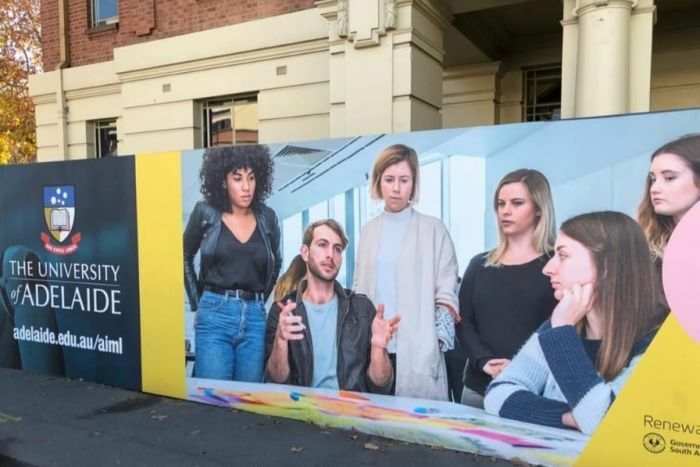 An outdoor ad in adelaide many criticised for portraying an example of “mansplaining” has been taken down. 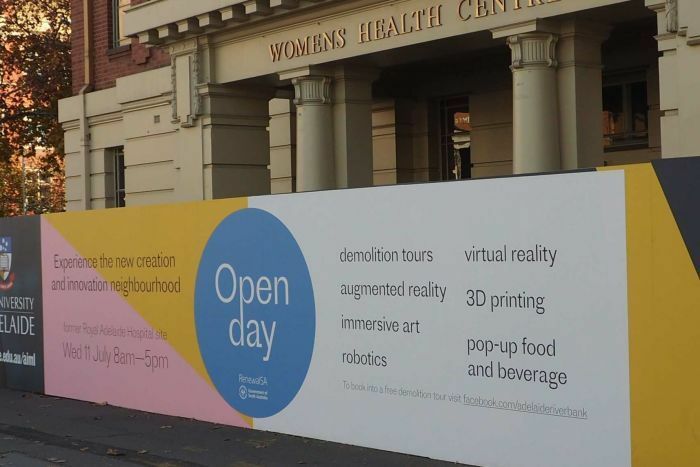 The poster in question featured six students and appeared outside the old Royal Adelaide Hospital. During the initial outcry, uni bosses quickly distanced themselves from the ad, saying it was erected by a government department known as Renewal SA and did not depict actual students at the university. A passerby was the first to point out the controversial poster’s removal. It has been replaced with an ad for SA Renewal’s open day.